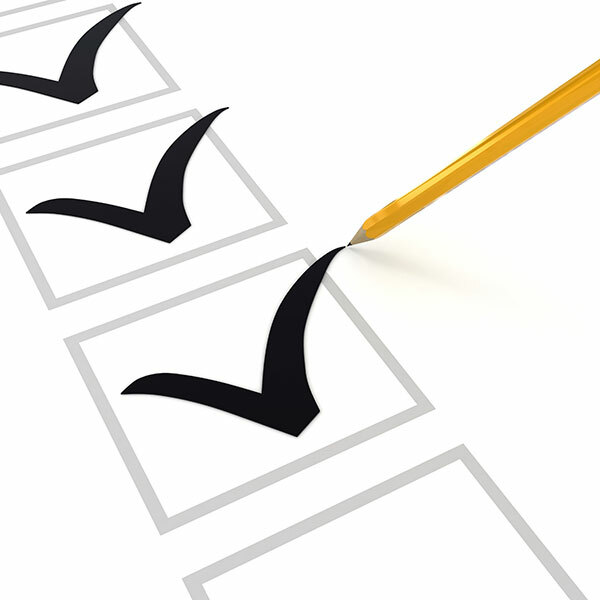 At Schneider Heating & Air Conditioning we strive for 100% satisfaction in everything we do. We value your opinion and invite you to tell us and others about your experience with us. Please take a few moments to tell us what you think by leaving us a review here on our website or on any of these popular review sites or social networks. AMAZING ALL AROUND, THANK YOU! We initially called Schneider 2 years ago when looking to convert our home to natural gas. We contacted several companies for quotes, which (for the most part) all were within the same range. The difference was Ben appeared to make a recommendation for our needs, not as a salesman. Obviously we chose him and his crew. When they came to do the job they delivered on everything, including the day, time, quality of work, and professional expectations. They connected to our newly run gas meter, ran lines for stove and fireplace, installed a new gas water heater and high efficiency furnace. Additionally, he noticed I had a frost free hose line sitting on my bench and insisted I allow them to install it while at my home as it was obvious I was not :). Now, two years in, our furnace stopped producing heat - for which Ben provided phone support (very unexpected, and I cannot tell you enough how much this was appreciated) and got us up and running. My only regret is not having written a positive review for Ben and his crew sooner. Thank you Schneider Heating, this is quality and service not easily found. My dog decided to chew on a small plastic piece that went to my boiler style furnace. You would think it would be an easy find but it was far from. Ben came out to see how it could be fixed. He definitely is amazing at what he does and I would highly recommend him to anyone needed his type of service. Ben put a lot of time and effort into fixing my furnace and didn’t give up until it was fixed. I will definitely use Schneider Heating and Cooling again in the future in need be. If you’re looking for amazing customer service and a company that really is dedicated then Schneider Heating and Cooling is the way to go. From day one the service was excellent. Ben came out and gave us an estimate, sent us a quote, which we accepted. He set up an installation date for us to which they were very prompt to. When the crew came to install they couldn't have been nicer. They explained everything that they were going to do. They had our unit up in running in a matter of a couple of hours. They even filled a couple of holes that pre-existed. They cleaned up everything and you never would have known that they were there!! These gentlemen are very thorough and quite professional!! I highly recommend this company!! Thank you Ben & his crew for a great experience!! 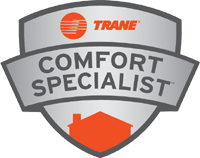 Product or service reviewed: Trane furnace & air conditioner with April Aire. I have had the unit for a year now and am very happy. Ben and his crew worked with me and my budget and time frame. Needed emergency assistance which was provided via telephone within 5 minutes of calling in at 10:30pm. Not only were they able to guide me to get the furnace functioning correctly, by doing it via the telephone they saved us $$. Thank you so much.